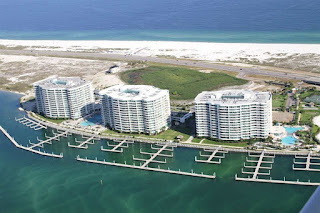 Orange Beach Alabama condo for sale at Caribe Resort. This bright and comfortable residence includes stainless steel kitchen appliances, granite counter-tops, and a jetted tub in the master bath. 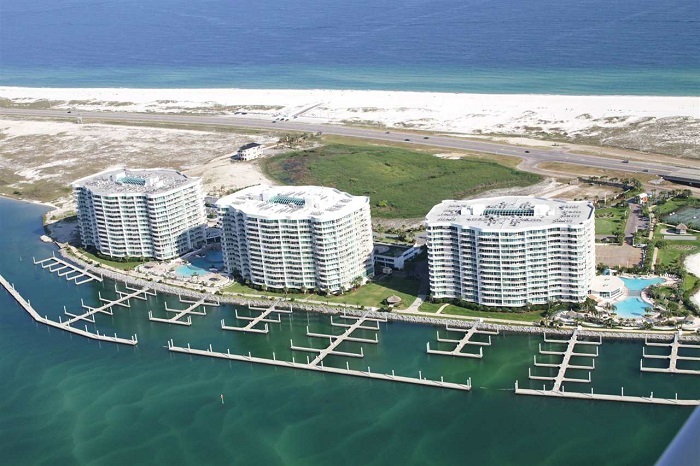 Enjoy the sunset with views of the Gulf of Mexico and the Perdido Pass as you relax on the spacious, private balcony. This resort home is ideal for those who do not like higher elevations. Caribe offers resort-style amenities that includes 40,000+ s.f. of pools with slides and a lazy river and so much more. Come see the incredible destination community for yourself!